Introducing Strength & Conditioning (S&C) to the programme at Thongsbridge was envisioned back in 2011 when our Performance Co-Ordinator, Tom Sanders, moved to evolve our tennis programme to incorporate an athletic development focus. Since incorporating S&C, our tennis programme has blossomed and we recently made the move to expand our S&C facilites by refurbishing the old clubhouse into an S&C suite (The Powerhouse). This means we now have a specific area available to our players at all times, including two lifting platforms and a room for more movement based activities. The expansion of this facility has allowed us to open up our S&C programme to more of our players and postiviely affect their physical ability to an even higher standard. 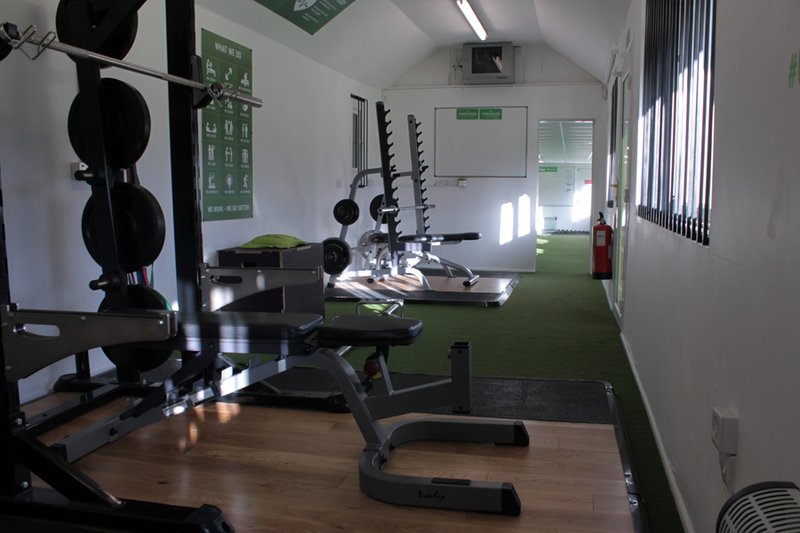 S&C is a specialist area encompassing the physical preparation of athletes for performance in sport. It includes processes that result in physical adaptations (getting stronger, being more powerful etc) that complement other aspects of an athlete’s development. Strength work involves all forms of resistance training, aiming to induce specific physical adaptations that transfer to the sporting arena. Equally, athletes are conditioned to improve change of direction speed, agility, endurance & flexibility, which can positively impact on an athlete’s performance. Effective programming in S&C presents the best synergistic combination for optimum development & performance enhancement, whilst reducing the risk of injury. Everything we do is steered by scientific research and by qualified and experienced coaches. The primary benefit is the increased resistance to injury caused by improvements in strength, addressing muscular imbalances and increasing flexibility and mobility of muscles and joints. Secondly, supporting increases in sporting performance using sports speci c targeted exercises and protocols. S&C is for anyone and everyone. Primarily the S&C program has been set up to support our young tennis players and help them improve the physical component of their tennis skills. However, the methods used can be adapted to any age and experience, also for any sport or recreational activity. Please note it is not just for people who engage in sport, S&C can address many aspects of physical conditioning (for example after injury). It’s now clear that tennis players are no longer JUST tennis players – they are top level athletes as well, able to compete for hours. If we look at the majority of the top players, they are all physically strong, robust, agile and powerful. 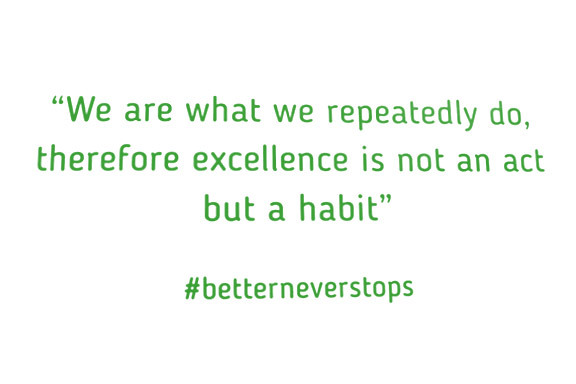 This evident shift towards tennis athleticism drove our programme to incorporate more athletic development sessions. Our programme is designed to firstly teach fundamental movement skills, increasing physical literacy & to start building the foundations for future sporting movements.